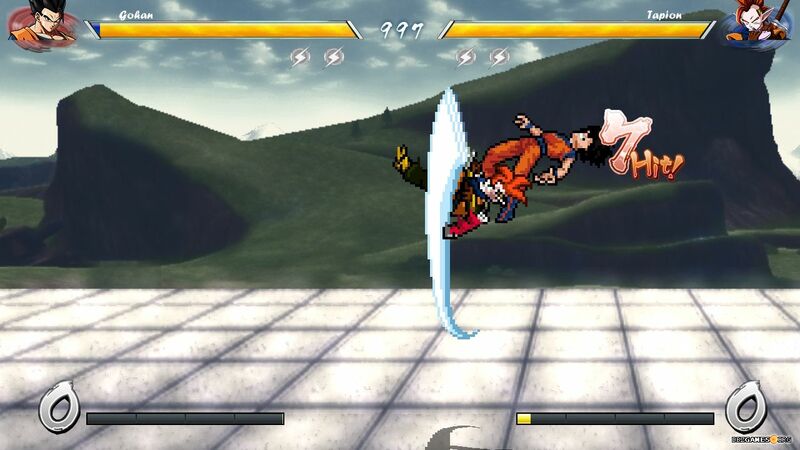 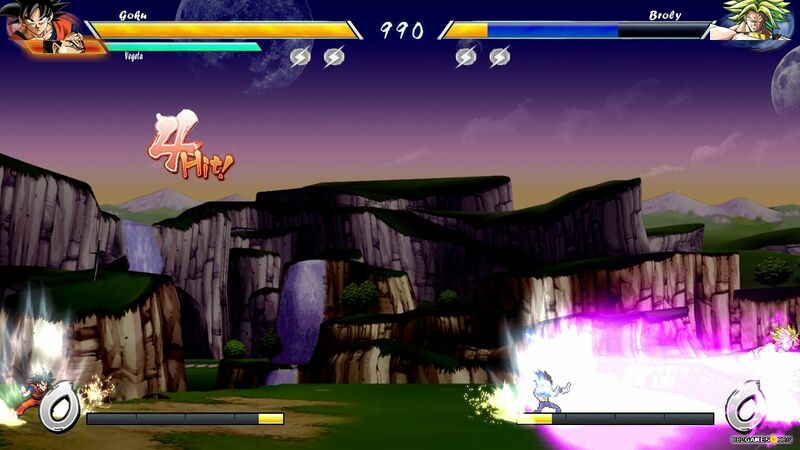 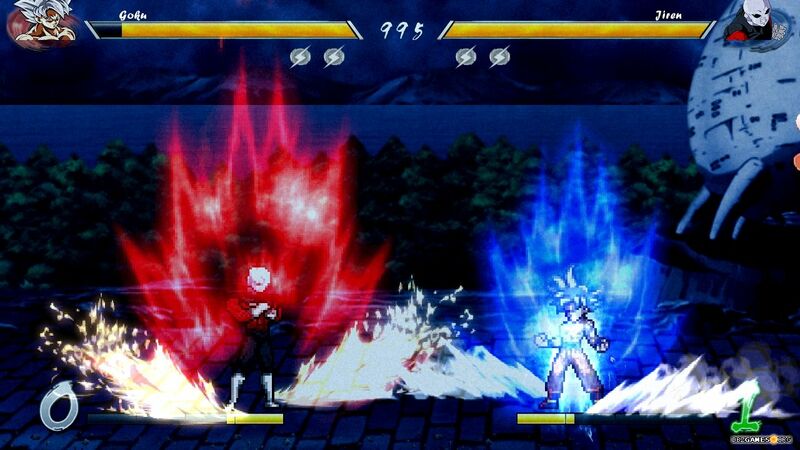 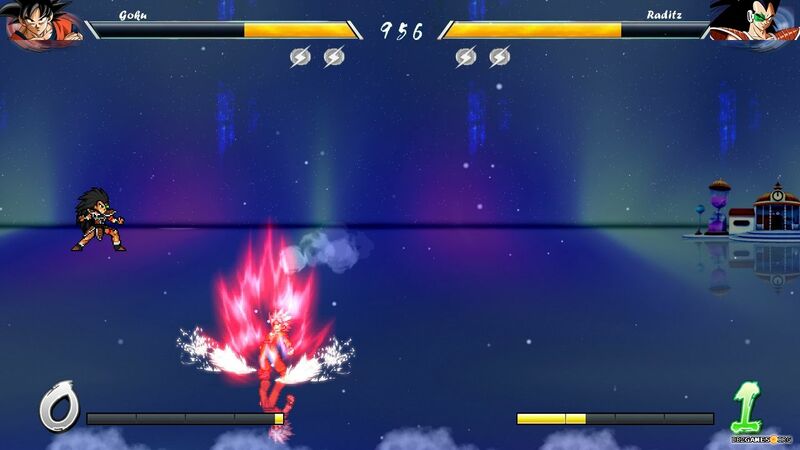 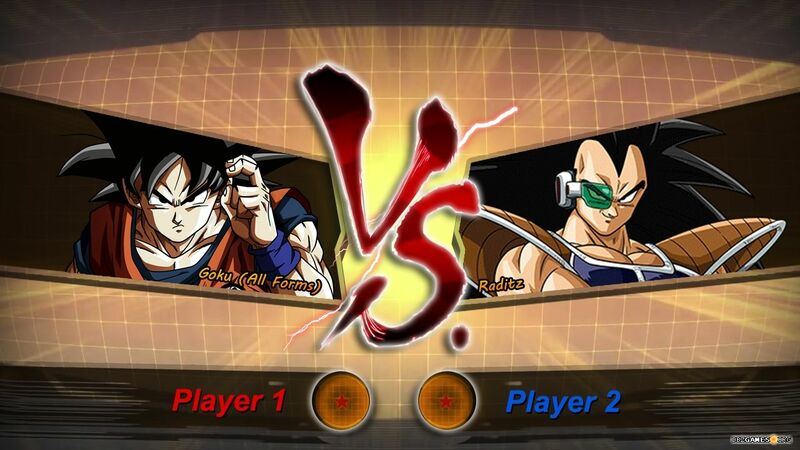 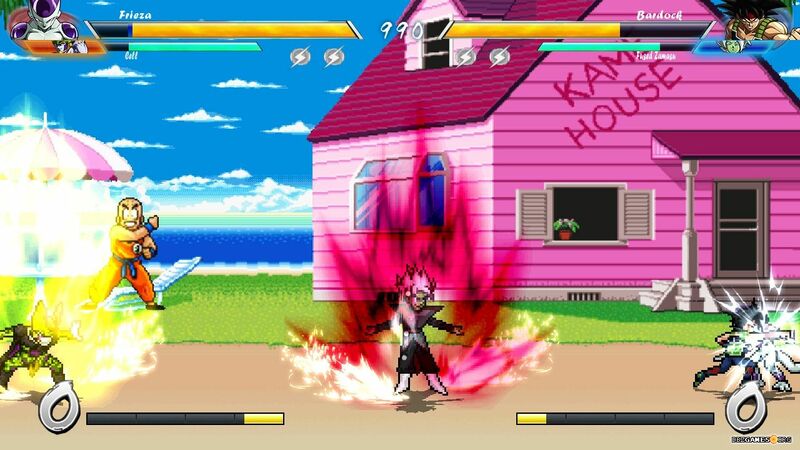 Dragon Ball FighterZ Climax is a Mugen game inspired by Dragon Ball FighterZ. 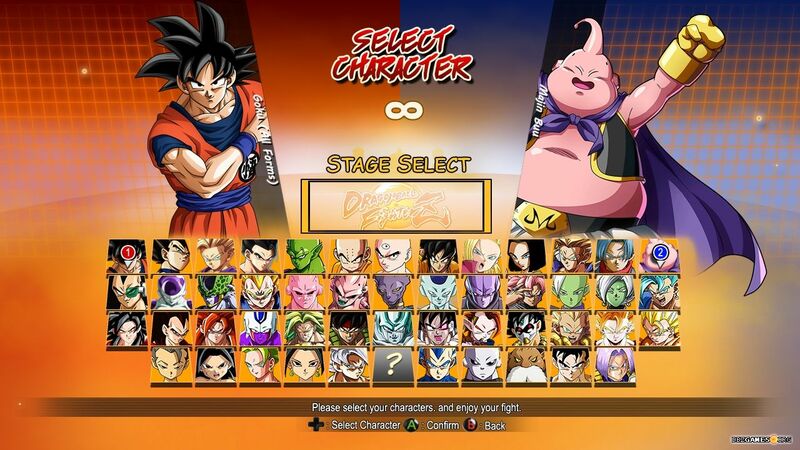 You can find here a lot of characters from Dragon Ball Super series, not only the ones you can play in the commercial game. 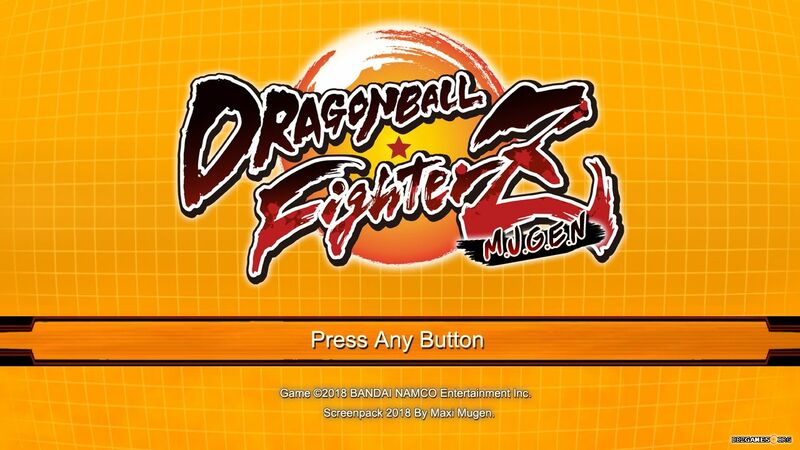 Run DBFZ MUGEN.exe in the main game folder.